Is a Full-Frame Window Right for Your Home? Wood Rot. Installing a brand new window into a rotted frame will create an unstable window area filled with drafts. Essentially, you’ve defeated the purpose of installing a new window into your home. Window Not Flush. For us to properly install the window so that it is airtight, the frame would have to be flush. If it is warped, bent, or out of square, then we would need to replace the entire frame. Window Resizing. If you want to change the type, size, or the shape of your window we would have to reframe the entire window area to accommodate the design. Once we determine that your window needs a full-frame window replacement, we sit down with you and go over all the available options. You can choose your favorite colors, patterns, dimensions, textures, or type of window you want. We can simulate what the window will look like using our online Design Center. You’ll get an idea of what the window will look like before we begin construction. In the case of a full frame replacement, we remove your old window and frames all the way down to the base opening. We seal the opening to prevent air and water from drafting in around the window. Once we position the window in the opening, we add a water management system around the window sill. We then insulate the window to prevent drafts, moisture, and insects from entering around the frame. 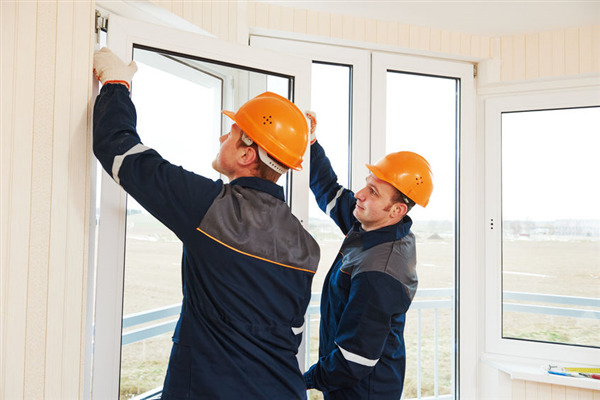 If you are ready for a full window replacement, contact Window World Minnesota. We provide complete window installation, repair, and replacement for homeowners in Minneapolis and St. Paul, Minnesota. To schedule an initial window inspection or consultation, call us at 651-770-5570, or you can message us on our contact page. We are your window experts in the Twin Cities!